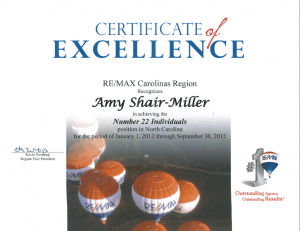 As a top Re/Max United agent for 20+ years, Amy Shair continues to receive multiple Re/Max Awards and Recognition. 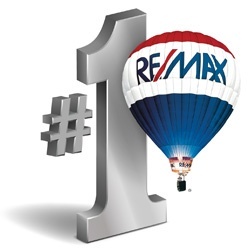 #1 Top Producing Agent in Residental Sales RE/MAX United Cary Durham NC – May 2013. To contact Amy Shair via call or text (919) 818-5001 or fill out Amy’s contact form.